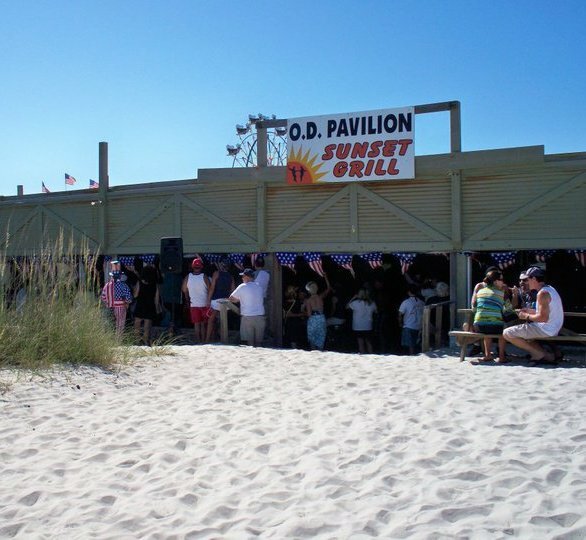 Welcome to our Ocean Drive Pavilion news and event page. 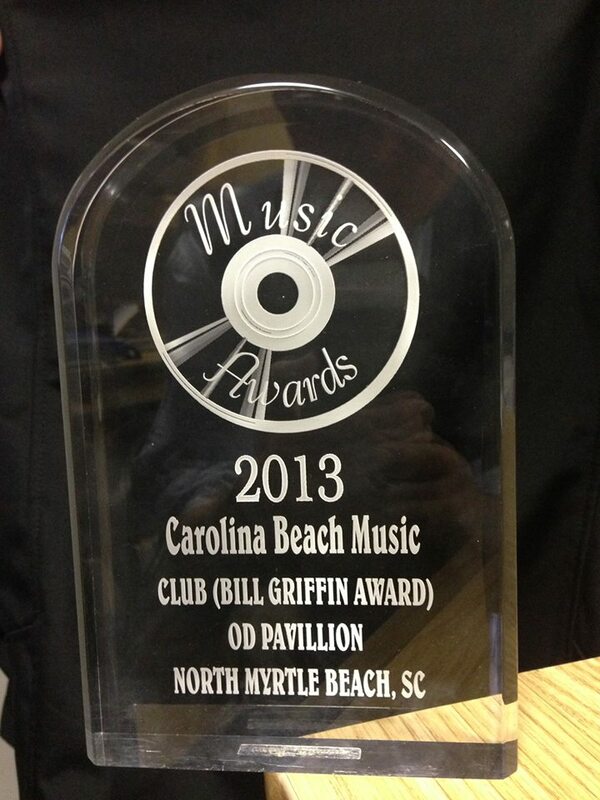 The Ocean Drive Pavilion is honored to have received the Bill Griffin Club Of The Year Award at the 2014 Carolina Beach Music Awards for a third year in a row! 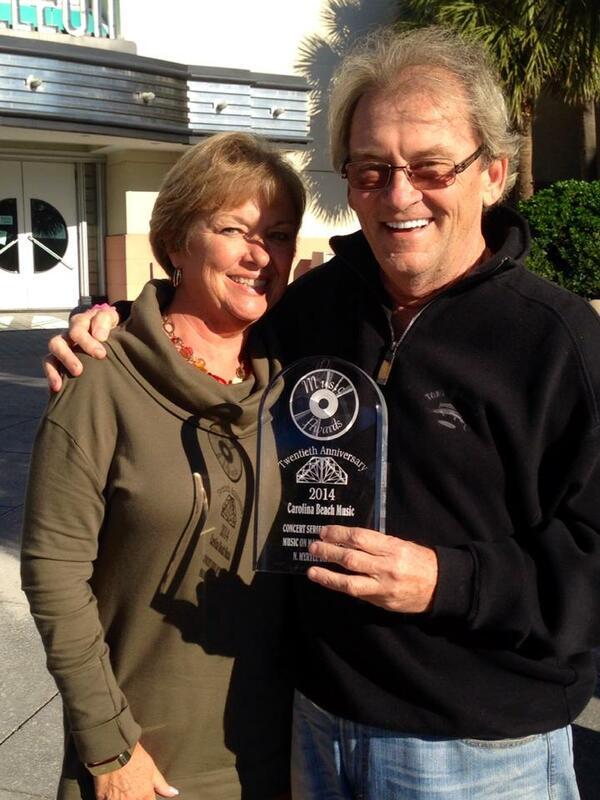 Many thanks go out to our supporters and all of our many friends that voted. You have swelled our hearts with pride for our supporters. Thank you ALL! .... and thanks to the CBMA! 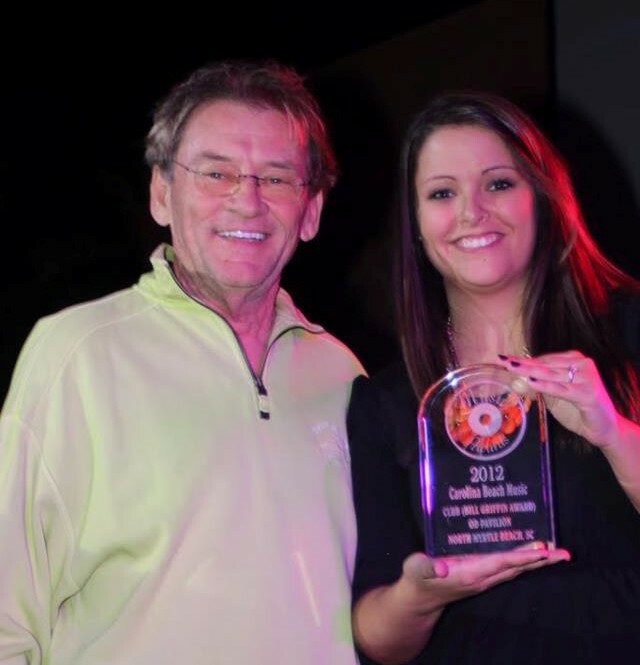 2014 Carolina Beach Music Award for Best Outdoor Concert Series! 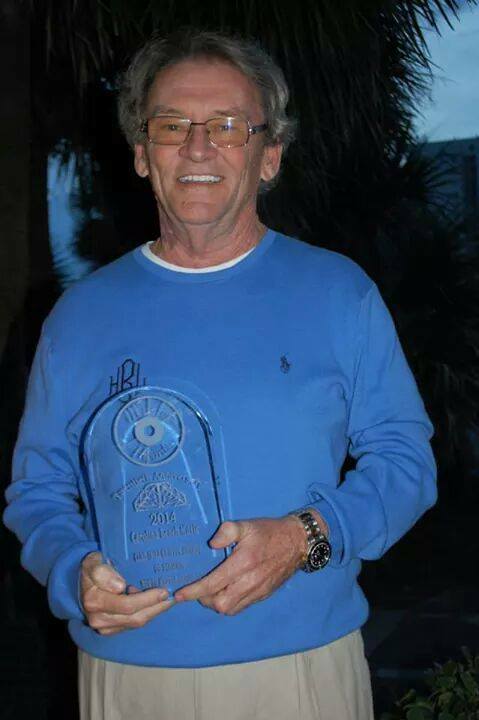 The Ocean Drive Pavilion is PROUD to have been a part of North Myrtle Beach's Music on Main Concert Series ...OD Live In The Horseshoe! 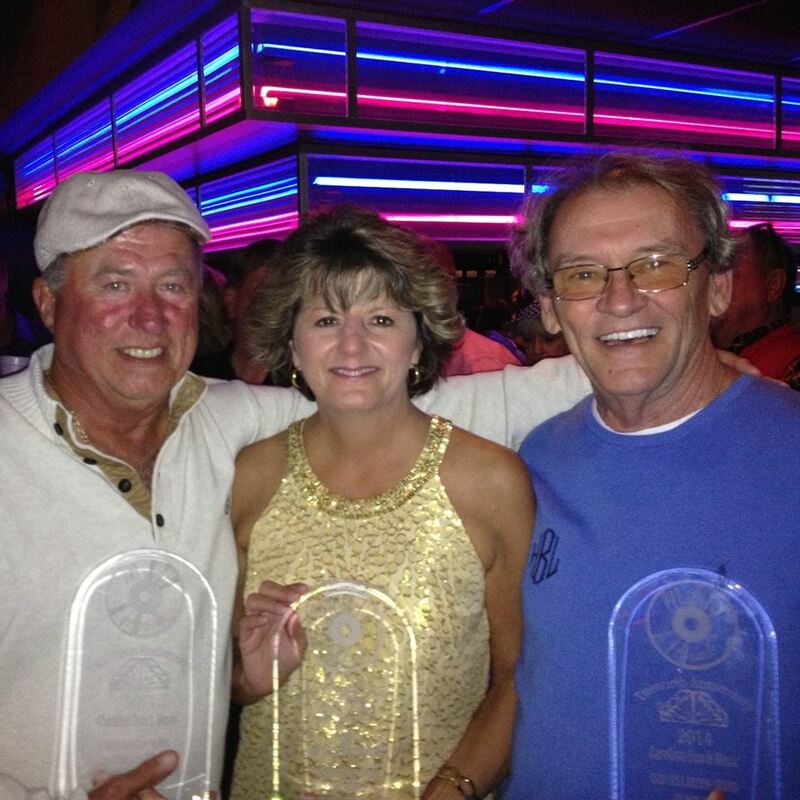 The series won the 2014 Carolina Beach Music Award for Best Outdoor Concert Series! Open weekends through the fall as weather permits. Saturday and Sunday afternoons brings in the locals and out-of-towners for lots of music, dancing and socializing with friends, old and new. and the Atlantic is our backyard!